Travel. The one thing that’s simultaneously magical and — at the risk of sounding like a spoilt brat — annoying. But only because of the ever-shrinking leg room and personal space we get to enjoy on planes. 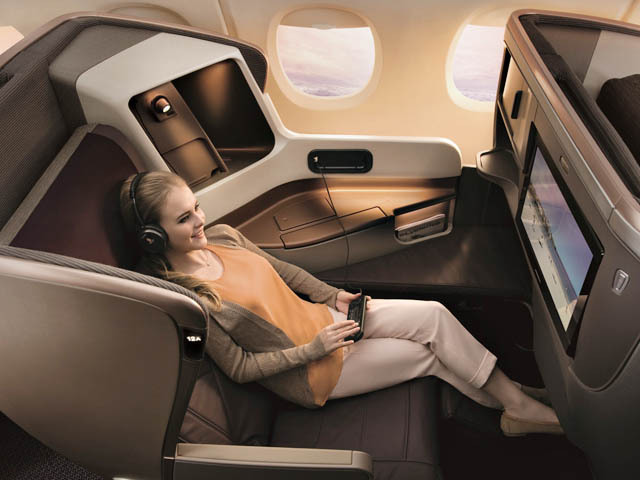 But what if we told you you’ll never have to deal with unfortunate seat selections and noisy flights anymore? 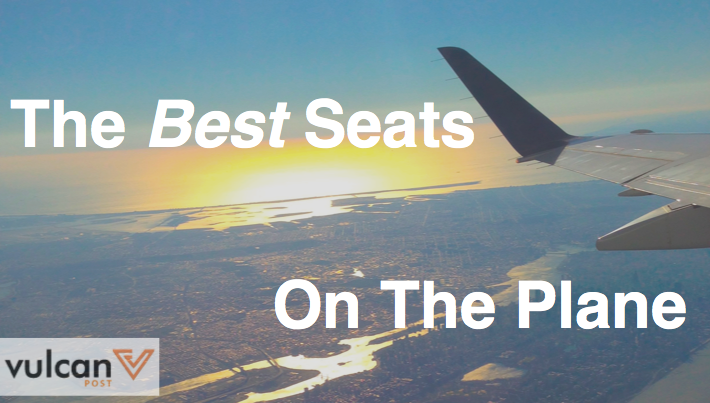 KAYAK.sg — with the help of cabin crew member and the man behind the website Confessions of a Trolley Dolly, Dan Air — has released an infographic detailing the pros and cons of seats on commonly used airplane models like the Airbus A320 and Boeing 777. It takes into account various factors like quality of window view, noise level, leg room, ease of bathroom access, and even temperature — because we all know how chilly it can get on flights. So if you’re making plans for that year-end trip already, you know where you want to be seated!